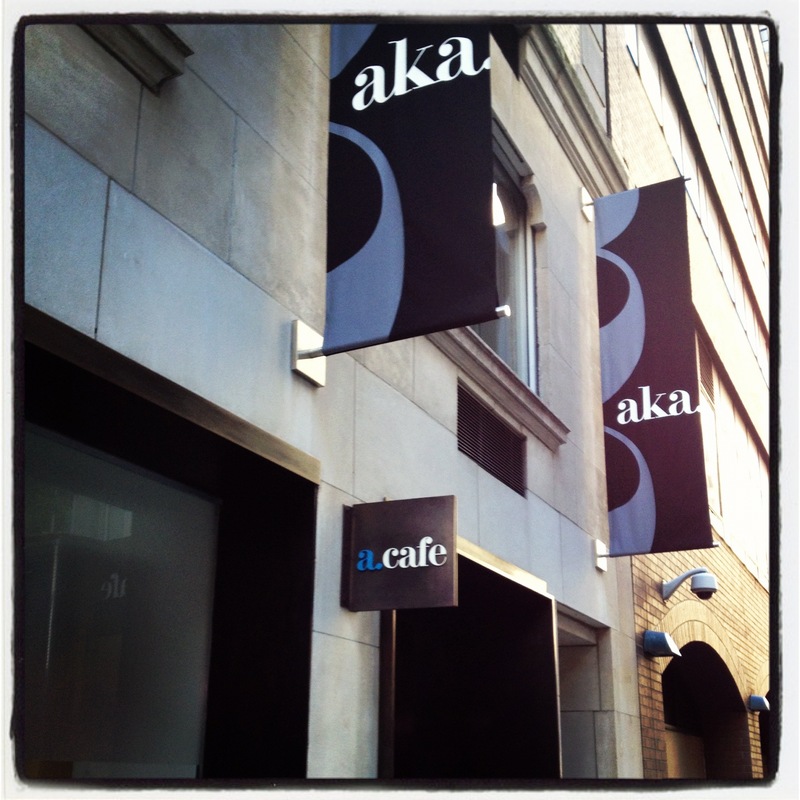 Breakfast meeting at Cafe AKA (just around the corner from Bergdorf Goodman) with Stephen, our counter manager, to plan our 10/15 Bergdorf Goodman launch. Apparently he's already been receiving phone calls about Restorsea! We're very excited to work with Stephen and we'll be inviting all of his beauty department friends to our Training Breakfast. 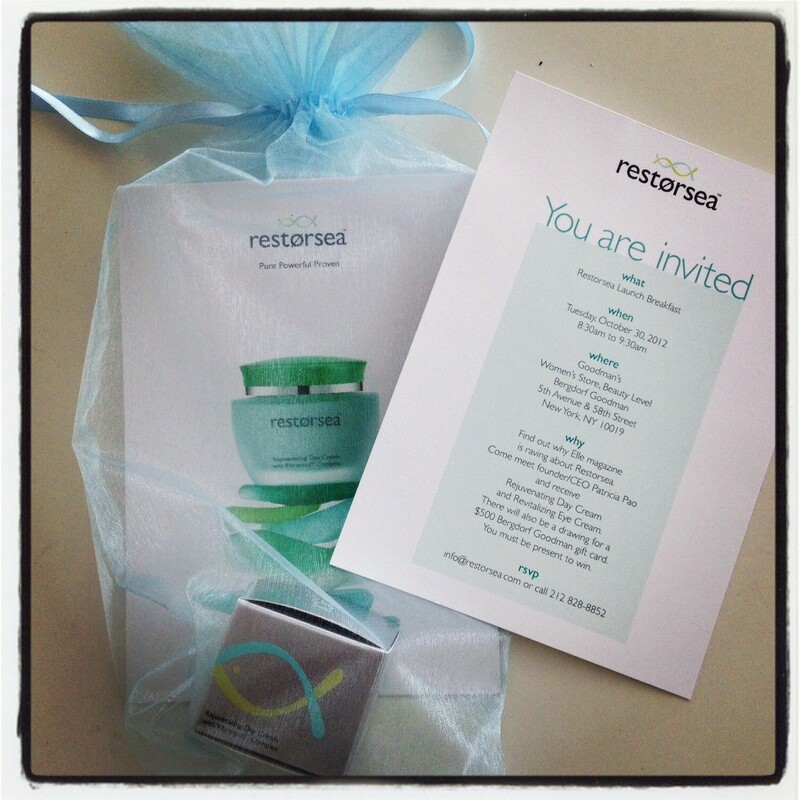 We'll be handing out invitations in our blue organza bag with our brochure and our little boxed mega day cream. We can't wait!